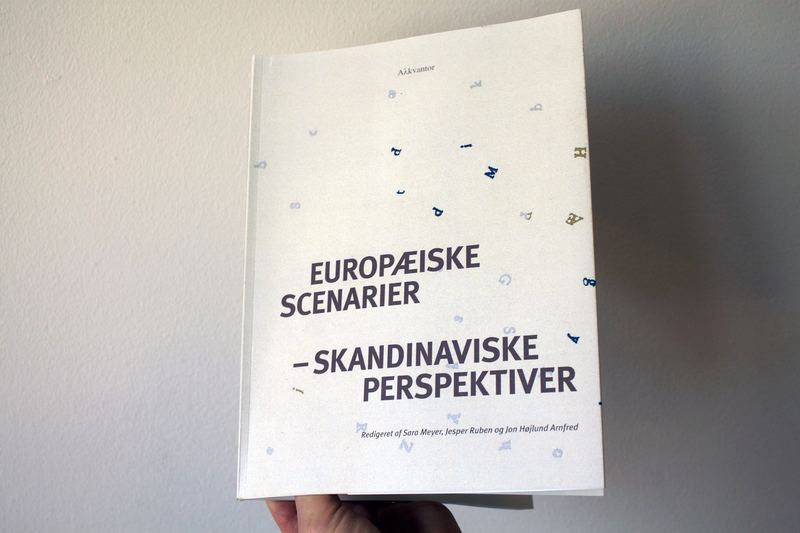 I have recently co-edited an anthology on Scandinavia, Europe and the European Union called Europæiske Scenarier – Skandinaviske Perspektiver. It is the fifth anthology published by Alkvantor, a publishing company that myself and a friend started in 2010, and since run mainly by myself and Jesper Ruben. The goal of Alkvantor has been to publish texts written by students from various disciplines and to get them to meet other students with similar interests at conferences organized for the release of each anthology. We have achieved our goal and have so far published 5 anthologies involving more than 30 students and 5 artists from a range of universities and disciplines. The 14th of March 2013 we released our latest and most likely last anthology, since I recently finished my studies and Ruben will continue in the U.S. More information about the publishing house is available on our website alkvantor.wordpress.com (in Danish). This latest anthology was supported by funds from the EU-programme Active Youth. In the past we have received financial support from our readers, the University of Copenhagen, and private funds, which has allowed us to distribute the anthologies for free. 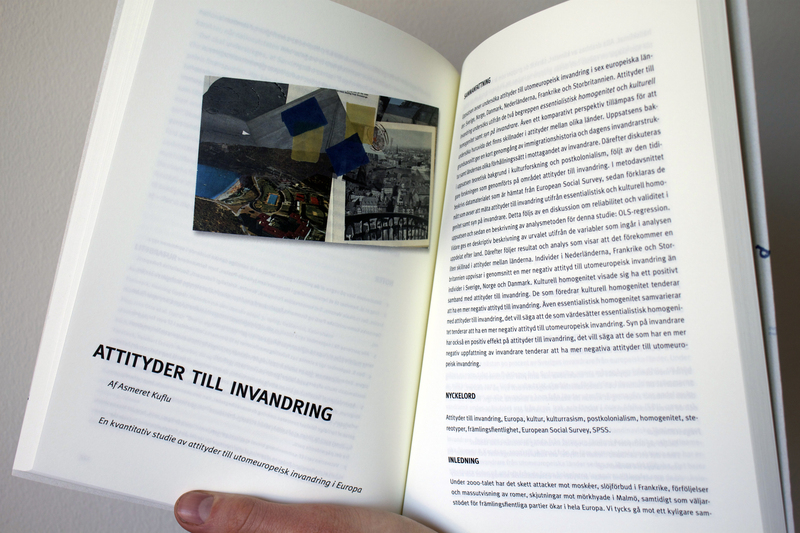 This last anthology offers contributions from Scandinavian students, written in English, Swedish, Norwegian, and Danish. 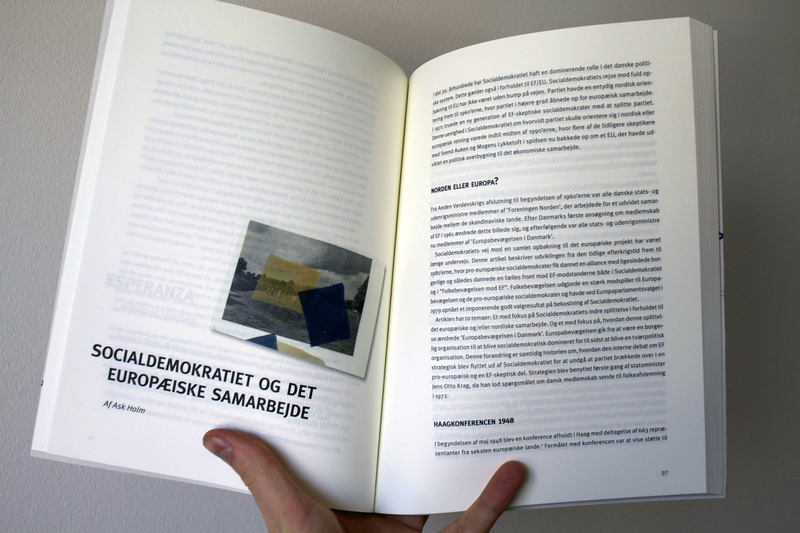 Kristoffer Raasted provided the images and Margrethe Mokrzycki did the typesetting. I still have them in stock, so if you are interested in reading it, please drop me a line on jonarnfred [a] gmail . com with your name and address, and I will send it to you for the cost of an envelope and a stamp.